Services are available to people of all genders, and the incident does not have to be recent nor does it have to have occurred on campus. 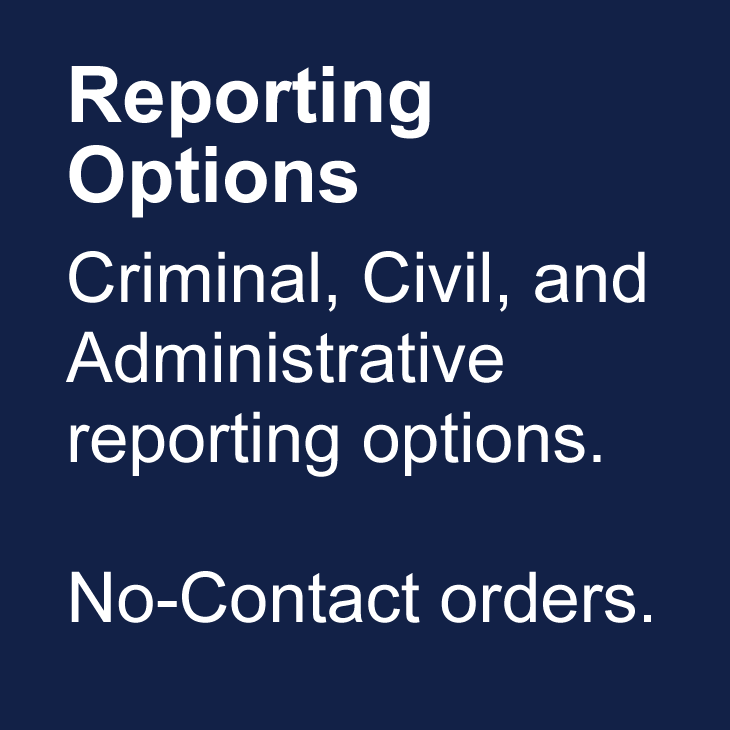 The CARE Advocate can explain your options for filing a report as well as your options if you choose not to report. The CARE Advocate can assess your needs, provide emotional support, connect you to resources, provide accompaniment, help you to understand your rights, and facilitate academic and employment adjustments as well as other accommodations. Watch: Confidental CARE Advocate Denise Caramagno explains how the CARE Advocate can help you. 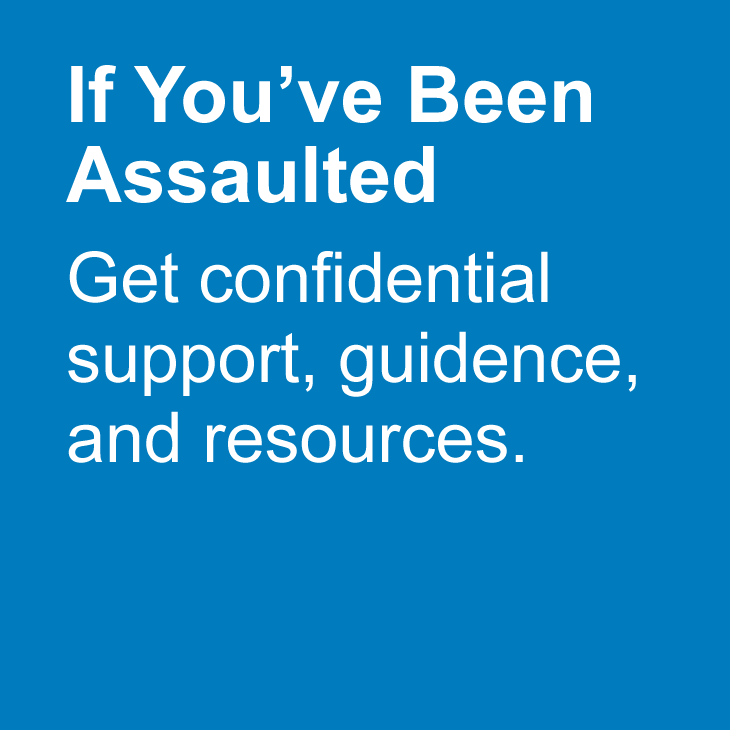 If you need assistance for yourself or another, contact the confidential CARE Advocate at (415) 502-8802 or email: [email protected]. 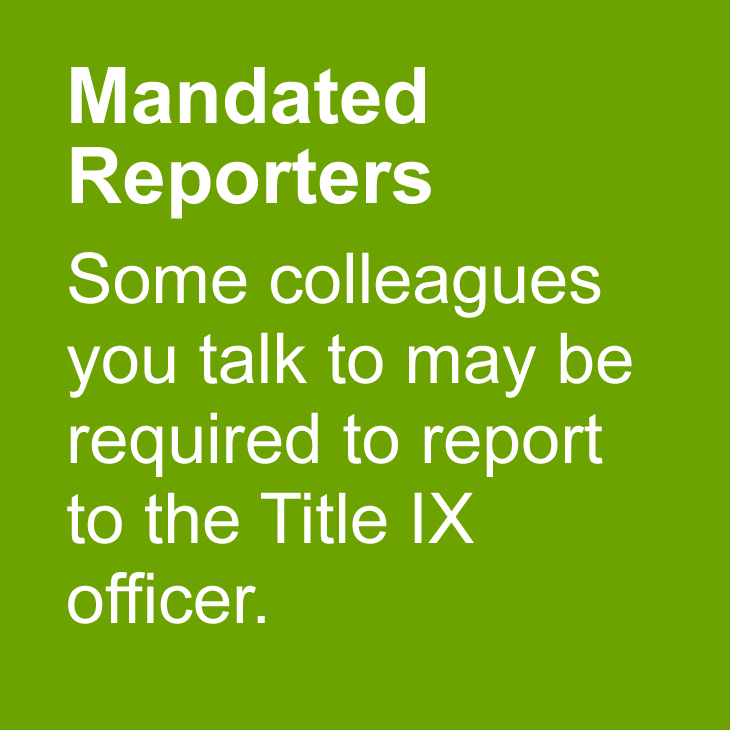 Other colleagues you talk to may be required to report to the Title IX officer. There are important guidelines to follow while helping a friend or colleague. Our FAQ might answer some more of your questions. 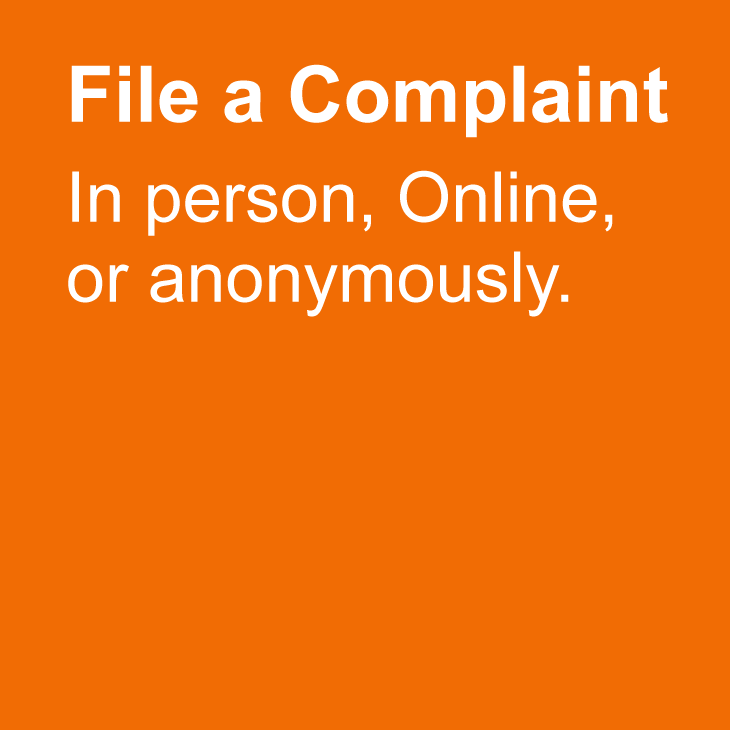 All information shared with the advocate, whether it is information about you or even the fact that you have seen an advocate, cannot be shared with others outside CARE without your consent and written permission. In some circumstances the advocate may consult with a supervisor in order to provide you with the best help available. However, no one outside CARE may have access to your information without your prior written consent or as required by law. 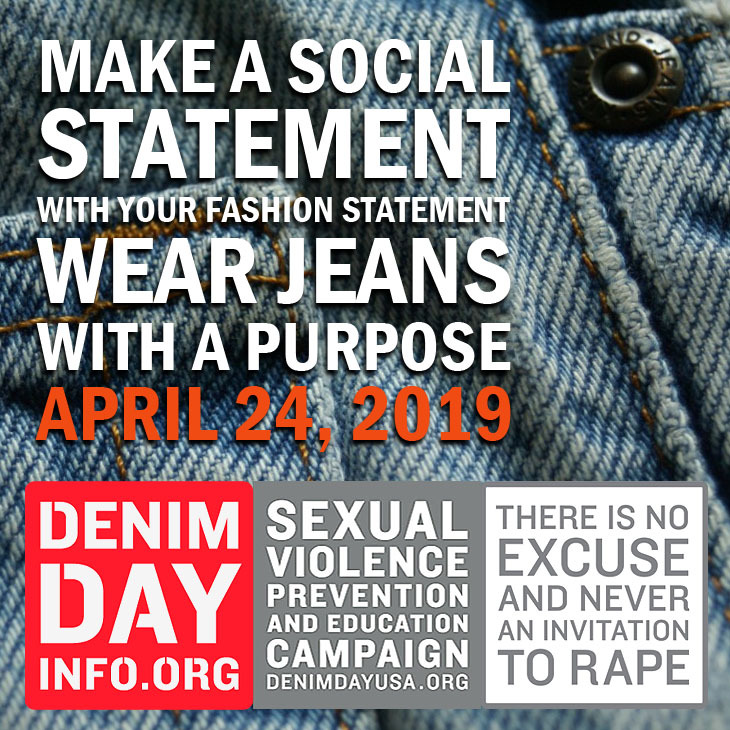 However, California law mandates that information may be appropriately shared if you present an imminent risk of serious physical harm to yourself or others. With respect to information and services available from this website, neither the University of California nor any of its officers, board members, agents, employees, students, or volunteers makes any warranty, express or implied, including the warranties of merchantability and fitness for a particular purpose; nor assumes any legal liability or responsibility for the accuracy, completeness, or usefulness of information, apparatus, product, or process assessed; nor represents that its use would not infringe privately owned rights.